The southern tip of Illinois is one of the most established wine regions in the Midwest, featuring award-winning wineries along a 40-mile trail through the beautiful Shawnee National Forest. 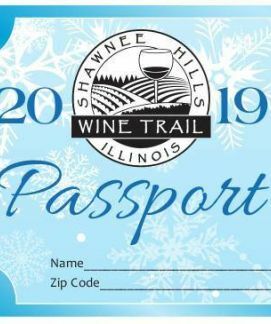 The Shawnee Hills Wine Trail is composed of eleven unique wineries, each offering their own individual style and winemaking techniques that make your journey a pleasant adventure through the hills of southern Illinois. “A little bit of heaven off Route 127." January and February is a great time to enjoy the slower, quieter side of Southern Illinois wine country. StarView is one of the premier destination wineries in the region. Välkommen. Welcome to Hedman Vineyards.